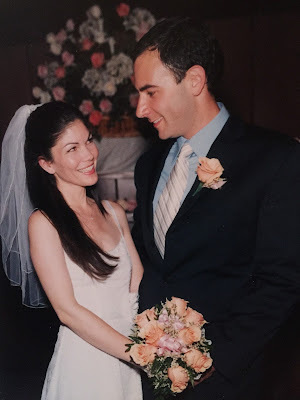 Mr. Rosenberg and I eloped twelve years ago today. It's been a lovely dozen. Waiting to get her voice back. I love Mayim.